If you love buying and selling computers, the one thing you must know is how to wipe a computer clean to sell it. It’s a pretty simple process actually. But you have to ensure that you do it right or your personal information could end up in the hands of a stranger. Follow these easy steps so that you’ll never forget how to wipe a computer clean to sell it. The first step in learning how to wipe a computer clean to sell it is knowing that your data doesn’t have to be lost. 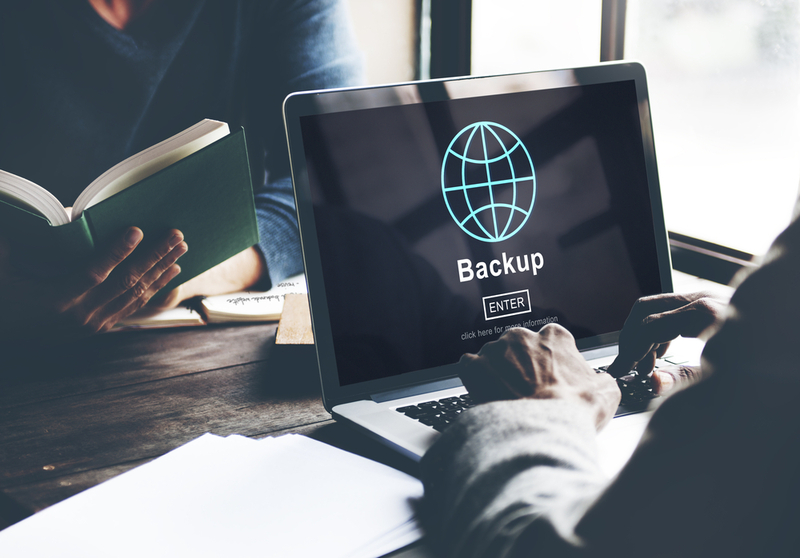 Before you take any other steps, you should first backup your computer on an external disk or cloud device so that you can transfer it onto your new computer. Today, much of your personal data may already be saved in the cloud. So this step is much easier than it was in the past. One thing people often forget to back up is their photos. Don’t accidentally delete your memories when you move on to step two! Also, if you have Windows 7 or earlier, locate your Windows installation CD. If you do not have one, older versions of Windows are available free online to download, or you could think about purchasing the newest version. This will need to be loaded onto an external disk to install later on in the process. The second step in learning how to wipe clean a computer to sell it is to erase the drive. This is probably the most obvious and important step to clean a computer. You will have to download DBAN and copy the program onto an external drive such as a USB. The program is free, easy to find online, and easy to use. Plug the USB in and follow the on screen directions. This program will erase everything from your hard drive leaving it completely clean. This may take a few hours and cannot be undone.. If you have Windows 8 or 10, you can skip to the third step below. The third step in learning how to wipe a computer clean to sell it is to reformat the drive. Reformatting sets up the hard drive by rewriting the basic structure so that your computer can use it again. 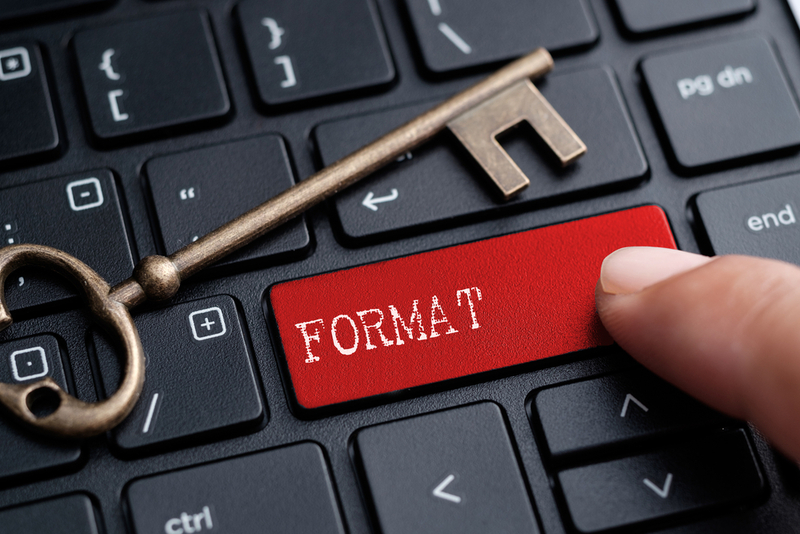 However, it is important to know that reformatting alone will not clean a computer by itself. Reformatting by itself is not an effective example of how to wipe a computer clean to sell it. It needs to be done along with the other steps. DBAN can do this for you. To reformat a drive and clean a computer, you simply follow the on screen directions. If you have Windows 8 or 10, there is a built in feature to clean and reformat your drive. Also, you don’t need an external disc to install windows from, so you can skip the next section as well. Rather, the reinstall options are built right into the computer under the “Reset Your PC” feature. Make sure you select the option that says “Fully clean the drive” or else the process won’t be complete. At this point, the computer is useless because it has no operating system. The final step in learning how to how to wipe a computer clean to sell it is to reinstall the operating system on the computer. If you have an older version, such as Windows 7, you will need to reinstall windows from a disc. Sometimes these discs came with the computer when originally purchased or were made when you first bought the computer. If you don’t have these disks, you’ll have to purchase them. There you have it! You followed all the steps and now know how to wipe a computer clean to sell it. Your data is safe and you’ll have extra money in your pocket!